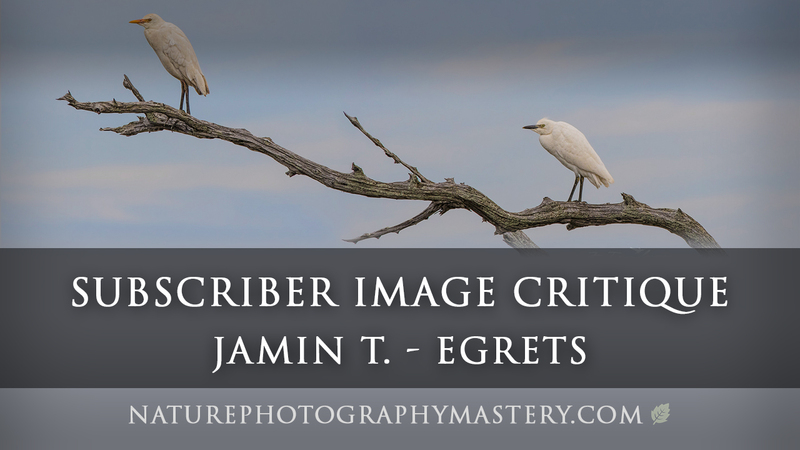 A detailed nature photography image critique for one of my newsletter subscribers, Jamin T. I give a thorough commentary and evaluation on all aspects of a fine art nature image, from Technical, to Artistry, to Post-Processing. 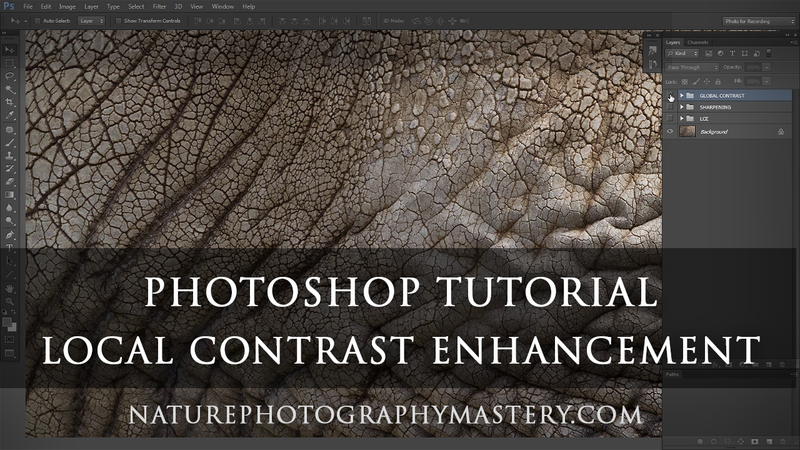 I also demonstrate some of my recommendations in Photoshop so you can see the results for yourself. Save time and avoid missed wildlife photos with this simple, quick tip. It may seem insignificant, but I assure you it is not. In this video I cover one of the most common post-processing mistakes, Local Contrast Enhancement halos. I explain what they are, why they happen, and how to avoid them. Avoid this common mistake and make your images look more professional. As photographers, we need to keep our hands warm, but, at the same time, we need to have manual dexterity so we can operate our equipment. 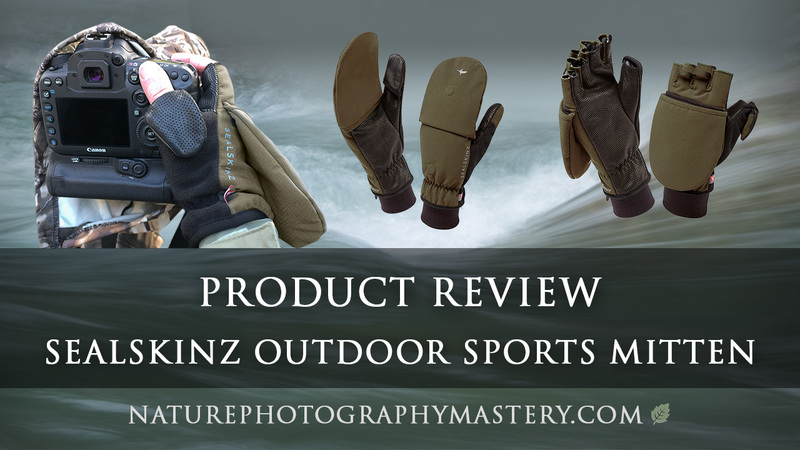 Let's take an in-depth look at the Sealskinz Outdoor Sports Mitten and see how it stacks up. 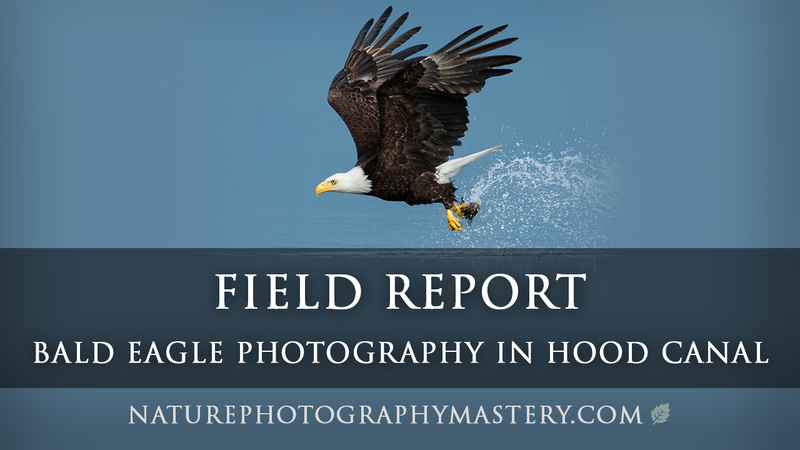 In mid June of this year, I took a trip to Hood Canal to photograph Bald Eagles. Hood Canal (which is actually a fjord, not a canal) is part of the Puget Sound, in Washington state. Eagles, herons, gulls, and other birds congregate in this area every spring, when fish are spawning. 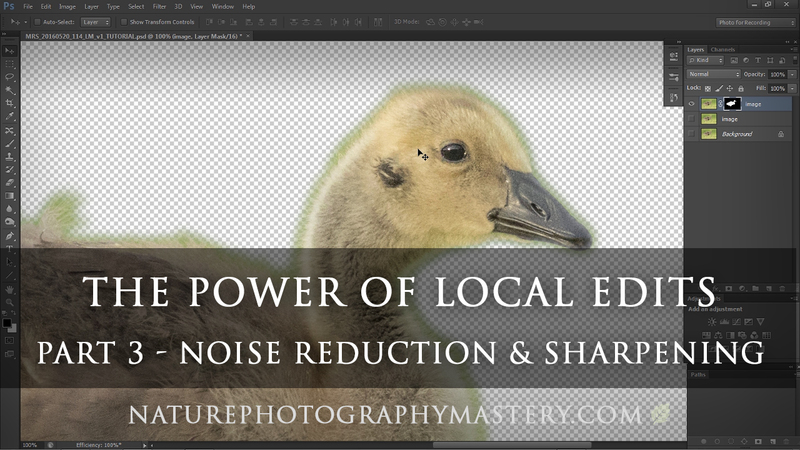 In this video, I present information and tips about using Local Edits for Noise Reduction and Sharpening, in fine art nature photography. 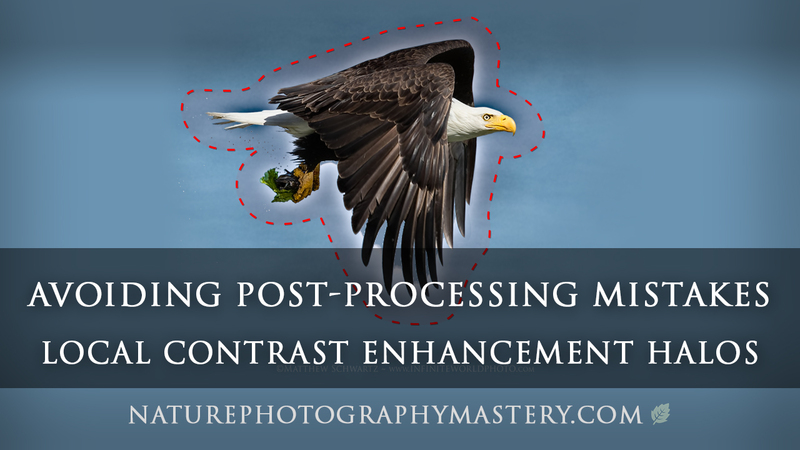 Take more control of the editing process and increase your image quality! In this video, I present information and tips about using Local Edits for Color in fine art nature photography. I give a lot of great pro tips and knowledge, so check it out, and step up your editing game! 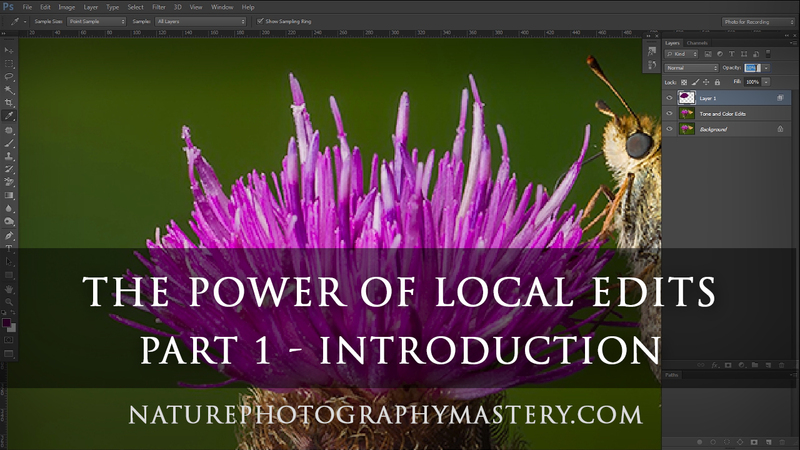 In this video, I give an introductory presentation about the basics of Local Edits for fine art photography. The next video in the series will elaborate upon this information. I give a lot of great pro tips and knowledge, so check it out, and step up your editing game! 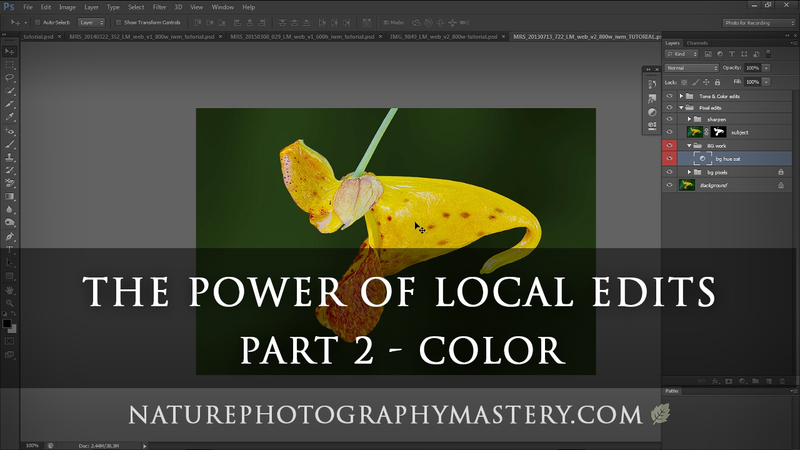 In this video, I give a presentation about Local Contrast Enhancement, also known as LCE, for fine art photography, then walk you through the two best methods of doing it. 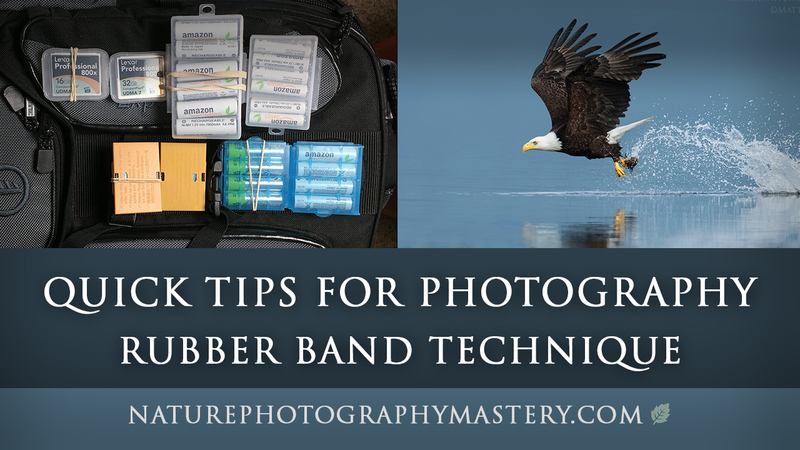 I give a lot of great pro tips and knowledge, so check it out, and enhance your own photos! 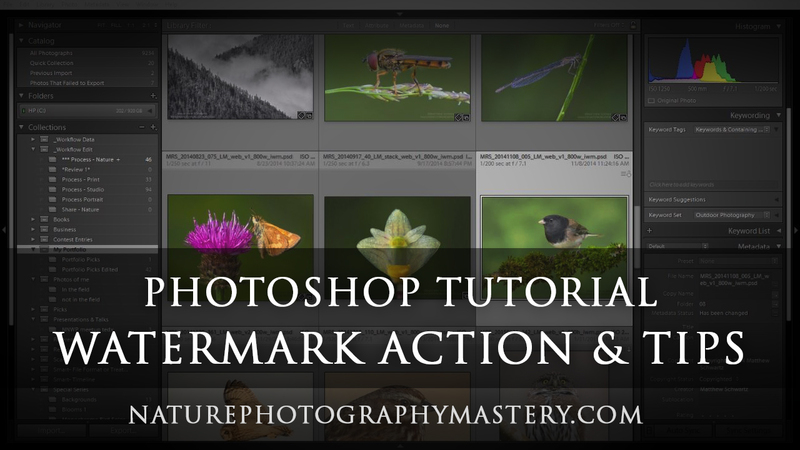 In this video, I give a presentation about watermarks for fine art photography, then walk you through how to create an awesome watermark action in Photoshop. I give a lot of great pro tips and knowledge, so check it out, and create your own professional watermark action! I can definitively say, no matter how cliche, that upon exploring your website, "This is the first day of the rest of my life! Thank you so much for breathing life back into me...I am thoroughly looking forward to putting my whole self back into this. To me, you seem the ultimate professional in wildlife photography. The way you express yourself – it is so clear and precise – there are no grey areas. I do have a list of what I call my 'Top 10 photography people' that I follow, and you’ve gone into that Top 10 straight away. The article was extremely inspiring and got me up and out to take some photos with more purpose this morning. Thanks for all the work you put into your publications. They are excellent – both technically, and inspirationally. The writing is clear and precise - but also has heart. Love your newsletter, it is the best subscription I have from all photography masters so far! I finally found the time to read Part 2 and I love it! I think you will point a lot of people to the right direction with this one Matthew, i.e. anyone who is a bit serious about photography. I have to say "wow" again. Very insightful. Again, very well written; and again, brilliant content. You have a very unique perspective and a lot of what you write echoes with what I have been learning in my own journey. This is an excellent article, I deeply appreciate the thought and effort you have put into the photography of wildlife and the article below. You are the master by far! Thank you for sending me this well written and inspiring article. The images that you have used to illustrate the piece are outstanding. You have put a lot of thought into this and I can see that you are passionate and dedicated about what you do. I am repeating myself but I loved your latest newsletter about how to improve your photos!